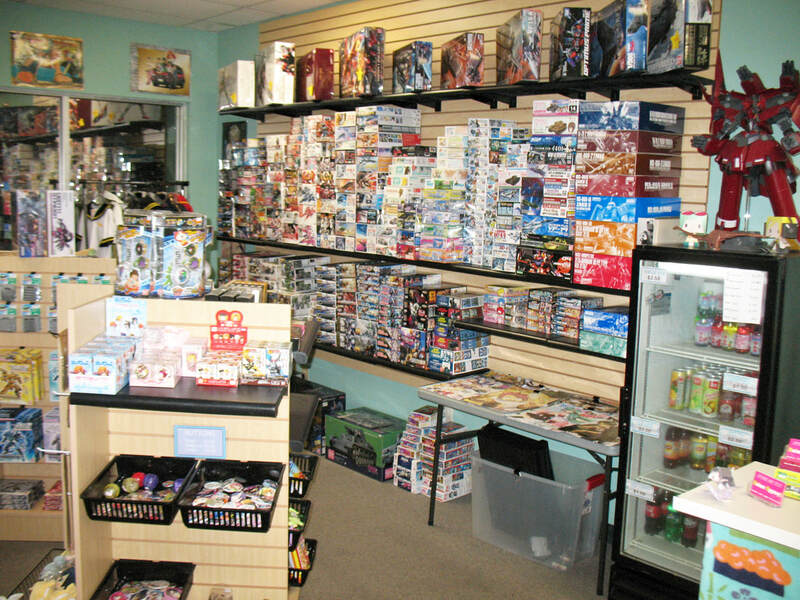 Anime Orlando has close it store front and no longer in business as a retail shop. We thank all our customers for the support throughout the years. We may be attending a few local show down the line. This website will be kept open for as email contacts to us. You may also click on this text to follow us on facebook for daily updates on our future endeavor.